Kerosene has traditionally been used in rainwater tanks to help fight off mosquitos breeding. Generations of farmers who are staunch advocates of the process can cite decades of the practice as having little effect on their health. But it isn’t the old hardened farmer who will be affected by consuming small amounts of kerosene. It’s children and the elderly, in particular those with respiratory problems, who are most at risk. And besides, who likes their drinking water to taste like petrol when there are some very simple solutions? There are better methods and products to use to ensure you are not consuming petroleum or risking you and your family’s health. Today we discuss the better alternatives. Mosquitoes are a damn nuisance! A single bite could give you Malaria, Ross River Fever, Dengue, Barmah Forest Virus, West Nile or Kunjin, and Murray Valley encephalitis. And on top of that, the itchy red bumps that you just can’t stop scratching! Most often it is the incessant buzzing in the middle of the night causing a lack of sleep that causes you to just lose your mind. For those living off rainwater tanks as their primary source of storing drinkable water, extended periods of little to no rain can result in mosquito larvae breeding. When it does eventually rain, the stagnant water that has been sitting in pipes, gutters and first flush systems, can hold mosquito eggs that get washed into your rainwater tanks. Resulting in a perfect environment for breeding when the weather warms up. The tried and true method to ensure mosquito larvae cannot breed in your rainwater tank is to introduce a small amount of kerosene to form a ‘barrier’ on the water surface to ensure the larvae are choked and cannot thrive. Kerosene is a light fuel oil obtained by distilling petroleum. It is a combustible (flammable) hydrocarbon liquid widely used as a fuel in industry as well as households. It is commonly used for Lamps and Lighting Fuel, Heating Oil, Jet Engine Fuel, by Fire Entertainers and in industry as a solvent or chemical lubricant. It is practically insoluble in water, and while having a low flashpoint in liquid form, is explosive as vapour/air mixture. Acute and chronic exposure to kerosene may result in affects including irritability, restlessness, ataxia, drowsiness, convulsions, coma and death. Using a small amount of kerosene in your water tank will prevent mosquito larvae from developing, but only for a short period of time. Kerosene will evaporate, so within a couple of days, there is potential for the pest to start breeding again. And unless you continually apply kerosene to your tank, manage your gutters, first flush systems and water pipes as well, mosquito eggs and larvae can still be flushed into your rainwater tanks. Having kerosene in your water tank whilst it is raining or when you are running low on water, increases the potential for it to be flushed into your house for consumption through your taps, as well as baths and showers. More and more polyurethane tanks are being installed for drinking water storage, which causes new problems from the traditional galvanised or concrete water tanks. The Kerosene can be damaging to plastics or to the coatings these poly tanks have, causing other problems over time. One alternative some people use is Cooking or Vegetable oils. This isn’t a good idea! Plant based oils are prone to oxidising (going rancid), and as it coagulates it becomes heavy and sinks to the bottom of the water tank. This provides an even better breeding ground for bacteria and mosquito larvae. 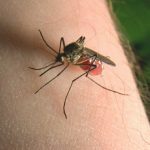 So what can you use to fight off Mosquitos breeding in water tanks? 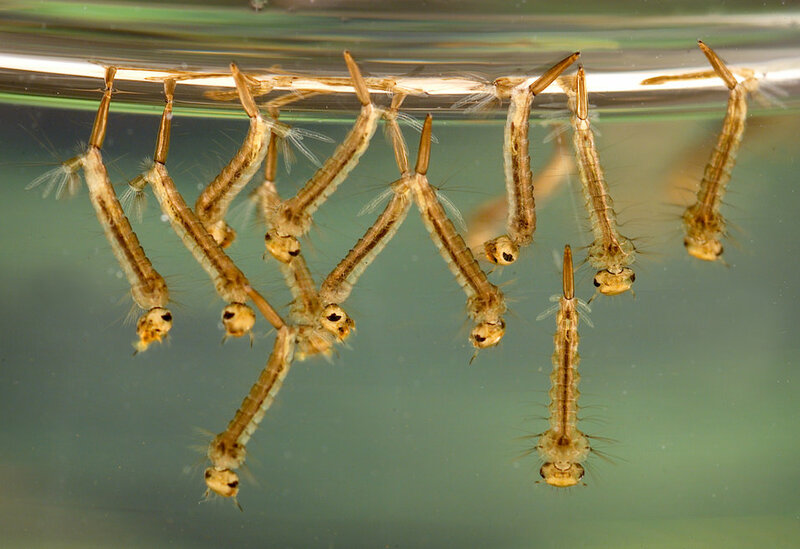 Here at Pristine Water Systems, we advise our customers of the numerous things you can do to help prevent mosquito larvae breeding in your rainwater tank. First and foremost is to ensure you have a secure rainwater tank. Make sure your screens are suitable, that there are no accessible points that mosquitos can fly into. A proper UV protection screen will also help keep the sunlight from getting in, increasing the potential for bacteria to fester. Keep your tank clean with regular maintenance. Dirty water has a supply of nutrients for the breeding mosquitoes. If you have sludge build-up on the floor of the tank or organic materials floating around, this increases the chances of mosquitoes breeding. Mosquitoes breed in stagnant water. If it hasn’t rained in a long while, get into the habit of stirring up the water in your tank. Aeration helps rejuvenate the water. Maybe run a circulation pump to help infuse clean air. Clean gutters, pipes and first flush systems. 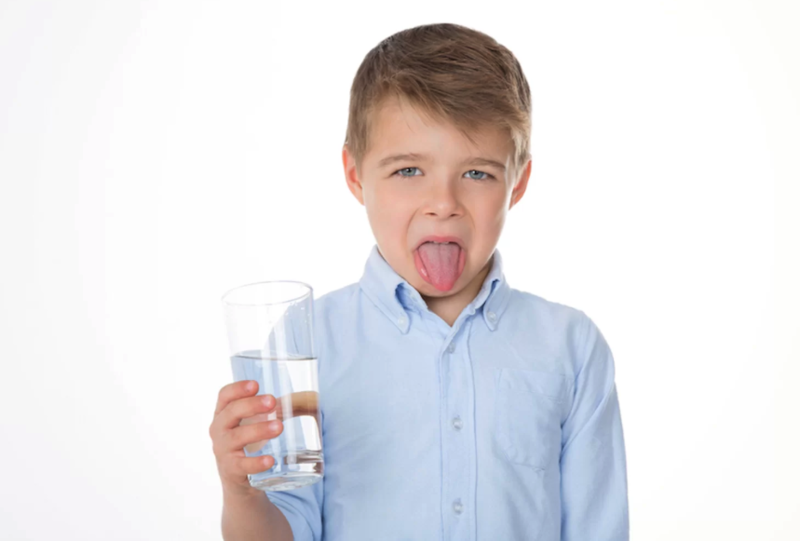 You will never remove all the water from pipes, but if you are able to flush them through regularly, you will help prevent stagnant water creating a breeding ground. With nowhere to breed, there is less potential for eggs to be laid. Use a mineral based or medicinal Paraffin Oil. Don’t confuse this with the petroleum based Paraffin Oil, which is very similar to Kerosene, but consumable. Reduce any potential for breeding around your water tank/property. Mosquitoes can breed in as little as 3cm of water. As mentioned, they prefer stagnant/still water. So ensure you don’t have any tires, buckets or anything else that holds water that isn’t flushed/circulated regularly. This includes plants that hold water like bromeliads. A little maintenance from your end can help prevent mosquitoes breeding, and for you to maintain a healthy environment and pristine drinking water. If you would like some assistance with your water storage maintenance, our local operators will be only too happy to help. You can find your local operator using our Operator Locator search facility at the top of this webpage. 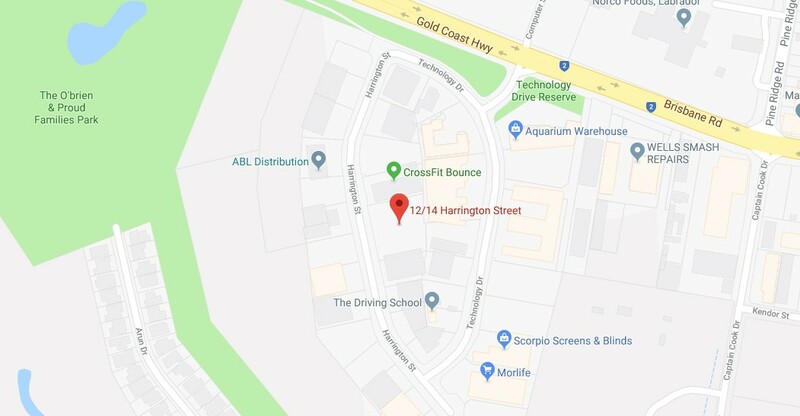 Just type in your Postcode and select your suburb, and one of our friendly Pristine Water System operators will be in touch.